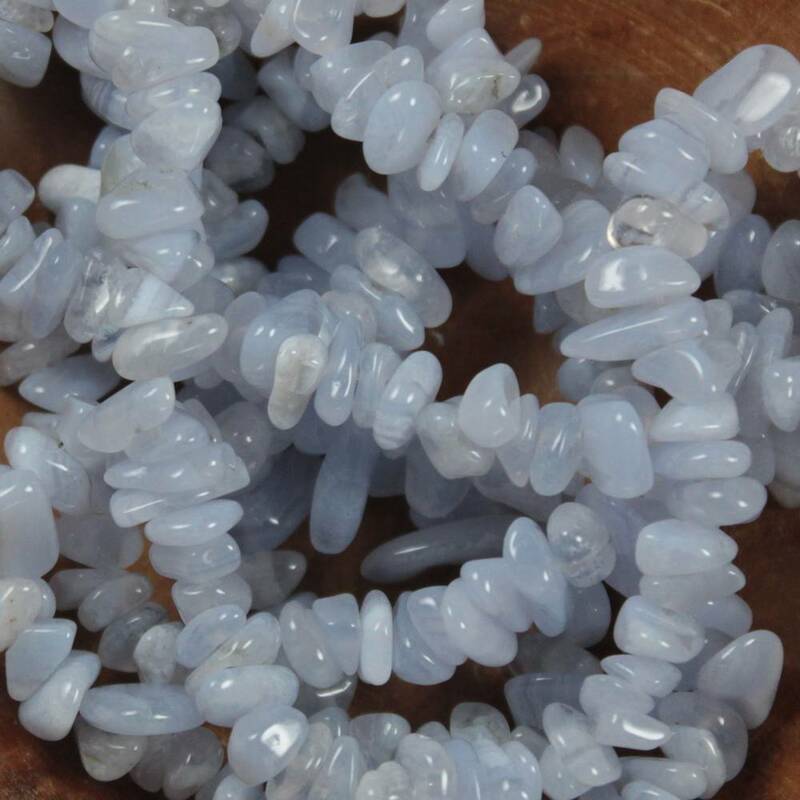 Blue Lace Agate beads, sold in a few different shapes and sizes. 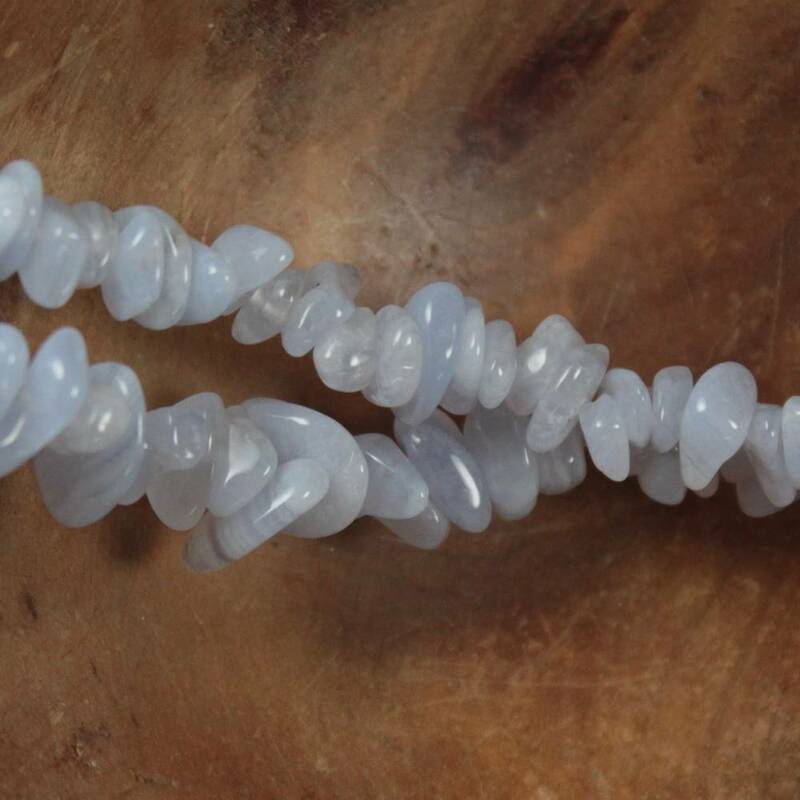 Gorgeous little Blue Lace Agate beads, sold in a few different shapes and sizes. These classy blue beads contrast nicely with a range of different colours, and look great against silver. We currently sell chip beads, round beads, and faceted round beads – all sold on strings for easy storage. For more information about Agate, and a full list of all of our related products, please see our main ‘Agate’ section.